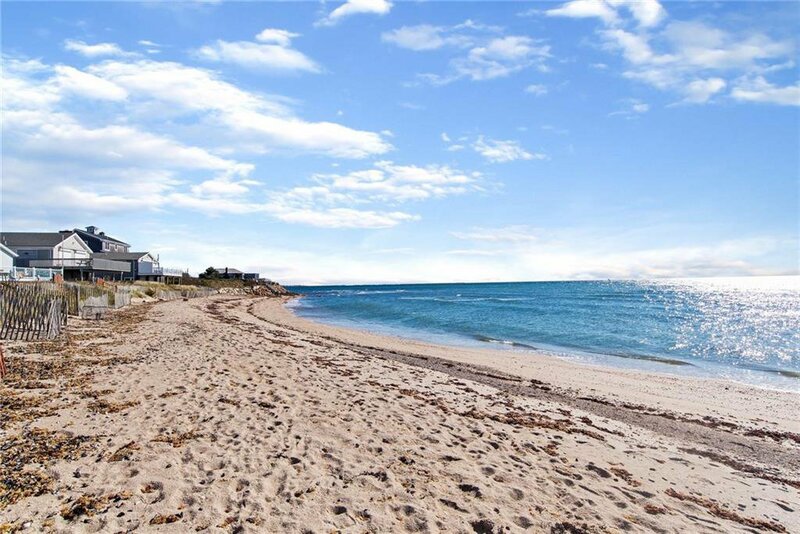 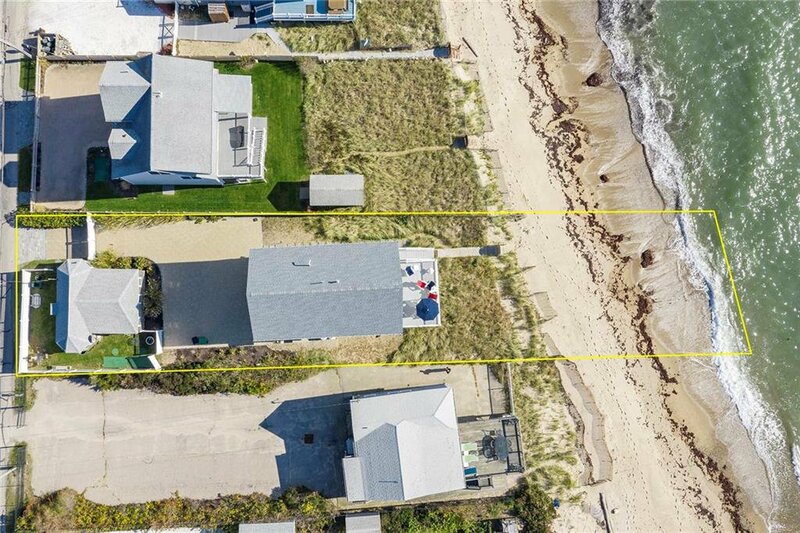 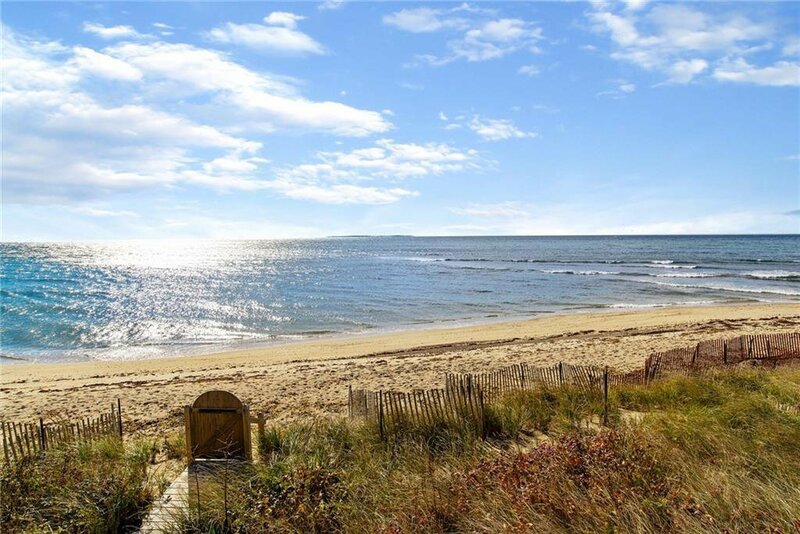 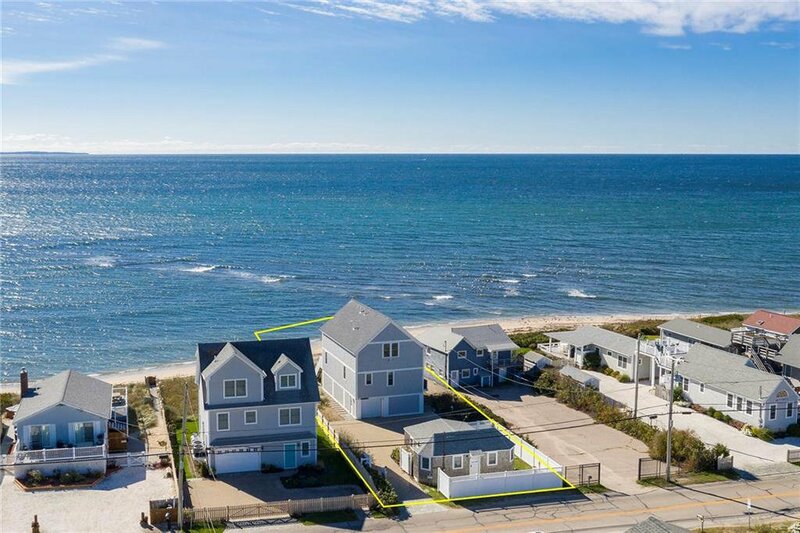 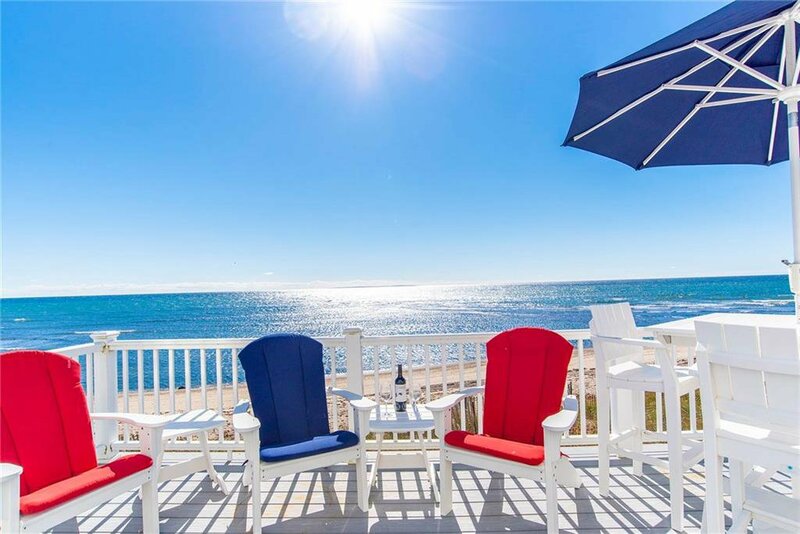 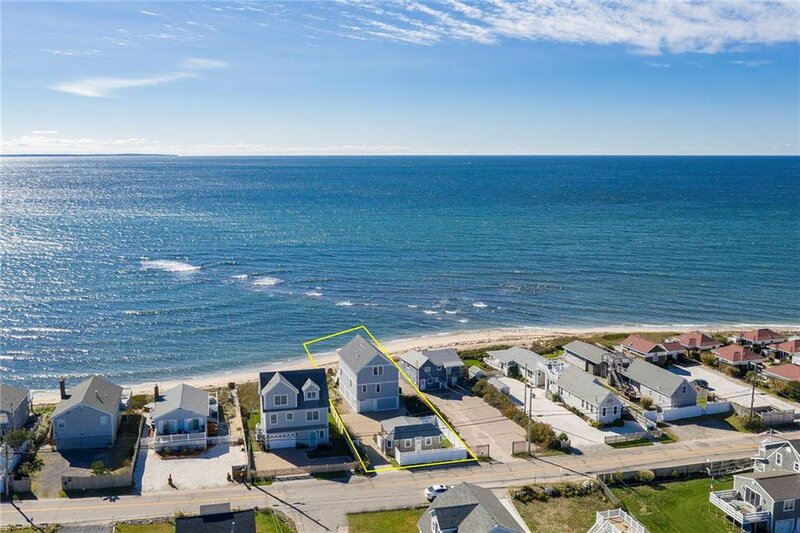 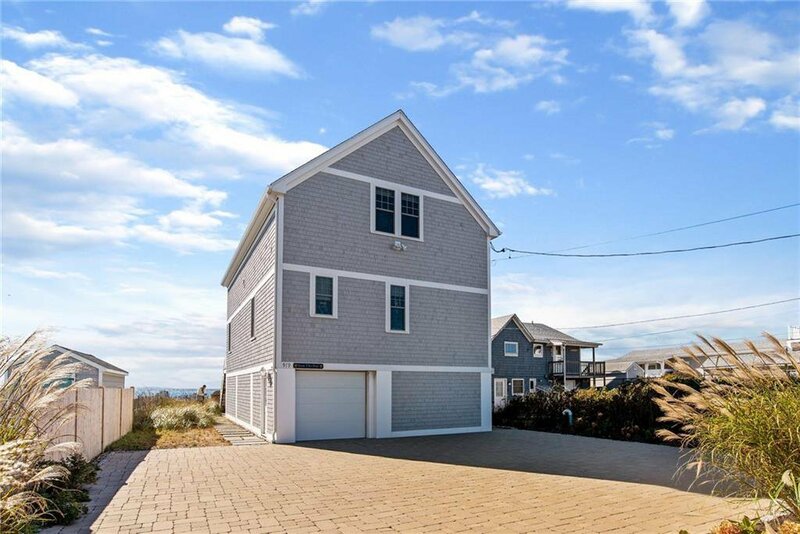 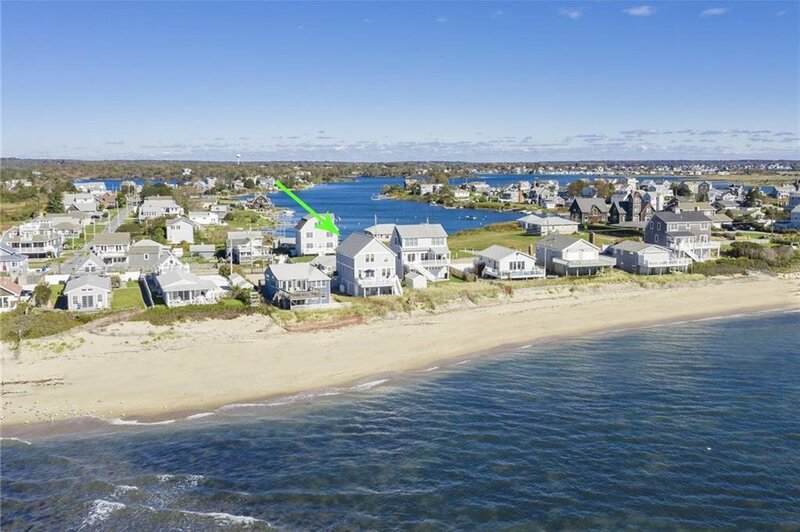 The views from this ocean front home on Matunuck Beach in South Kingstown are spectacular. 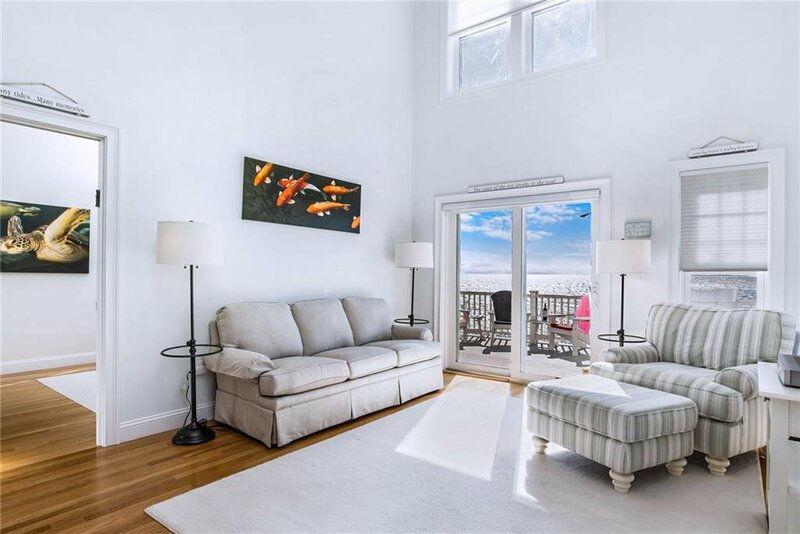 Relax on the sundeck or in the living room and watch the surfers. 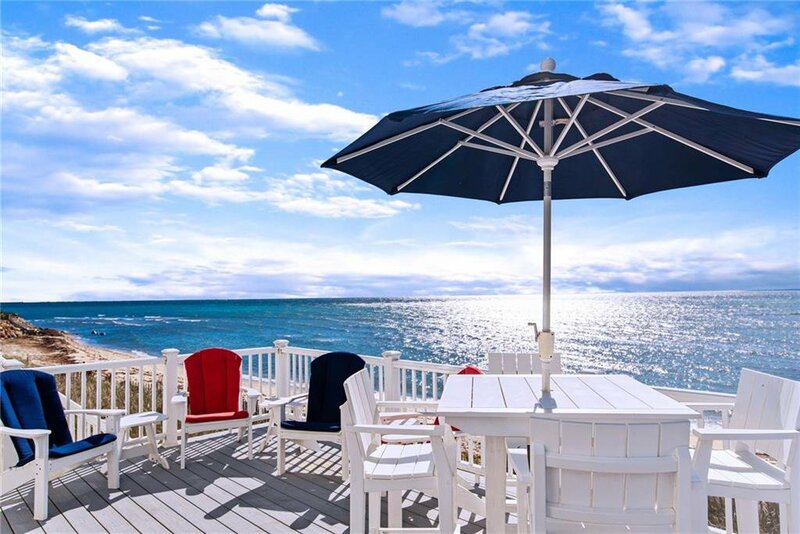 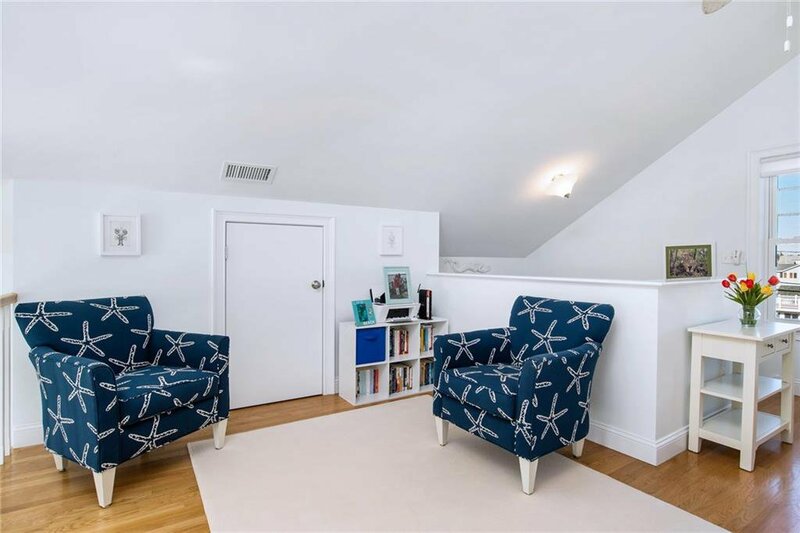 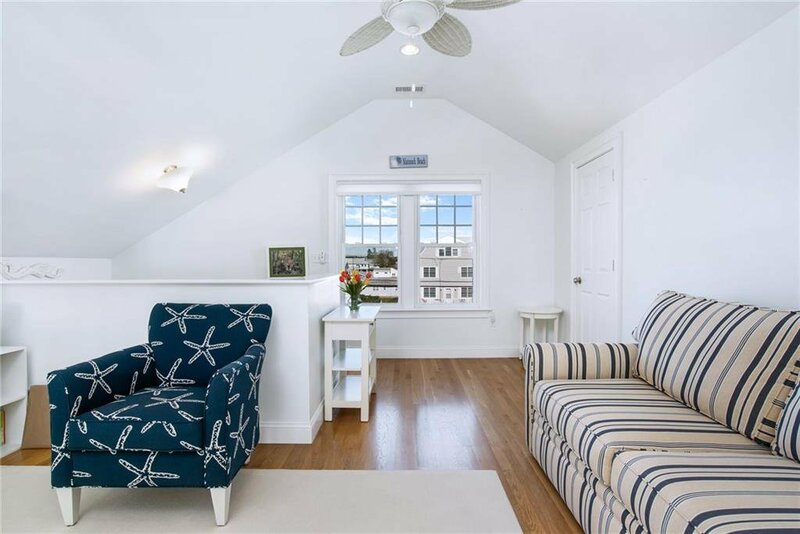 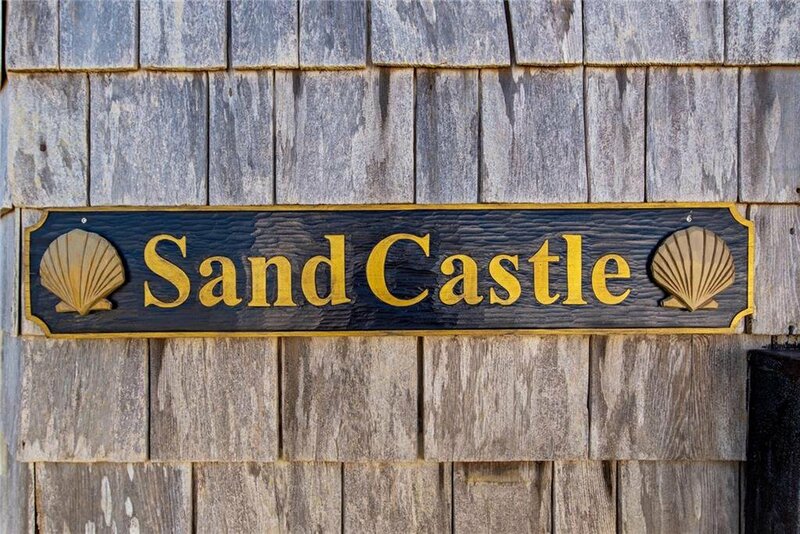 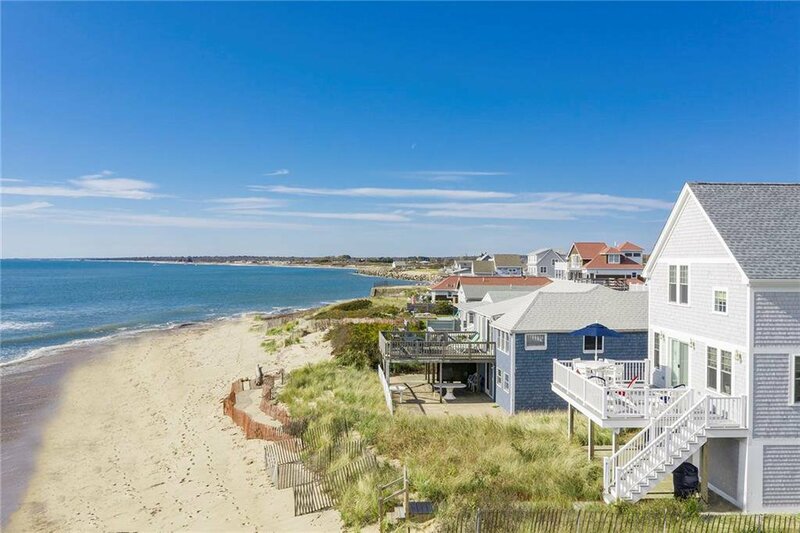 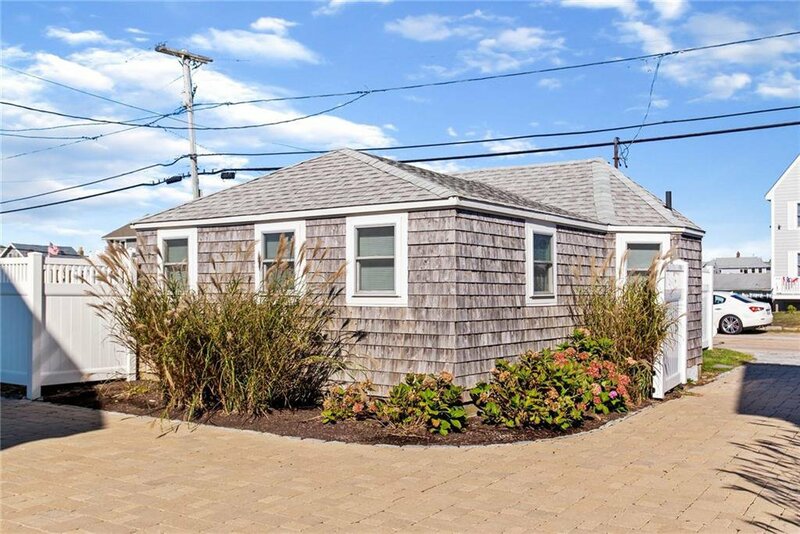 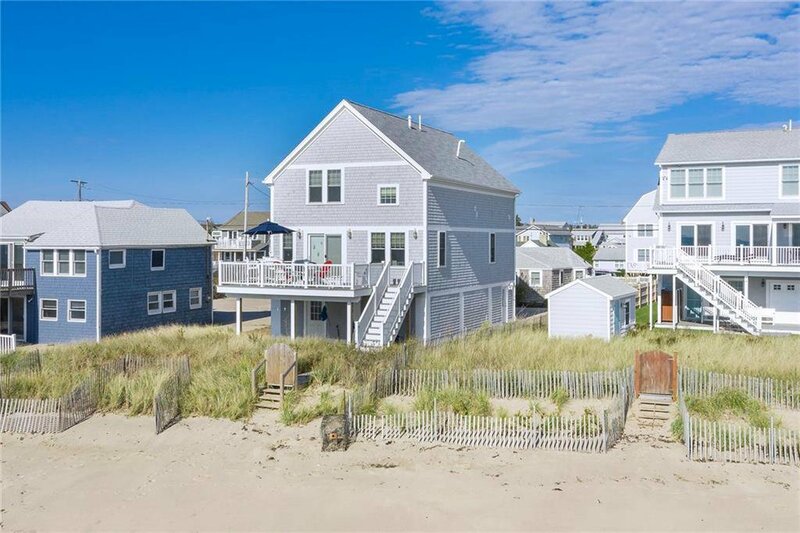 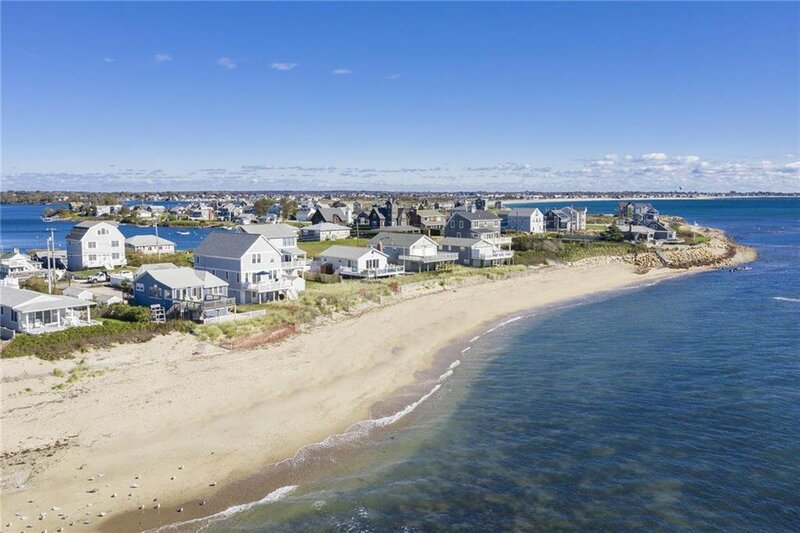 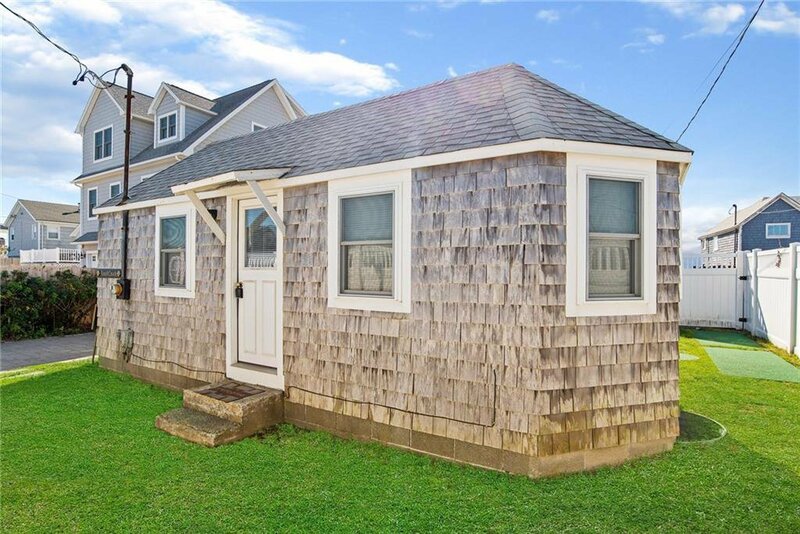 'Seas The Day' offers stunning, unobstructed views of the Atlantic Ocean and Block Island. 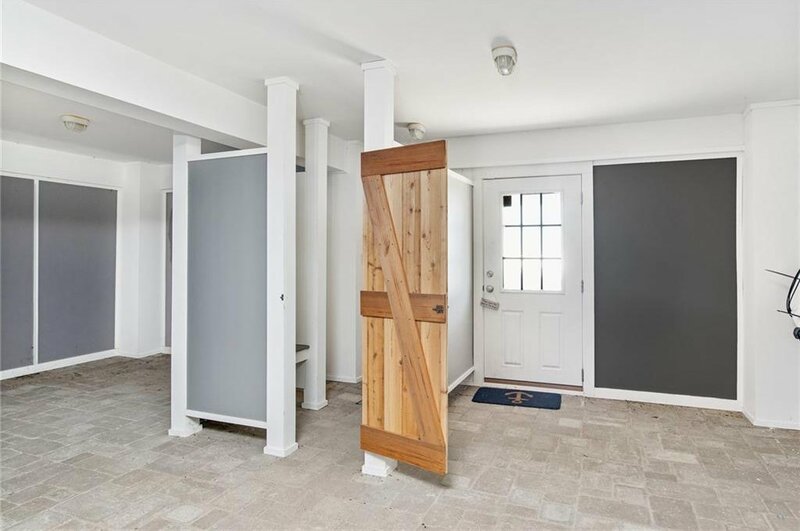 This property uniquely offers two separate structures. 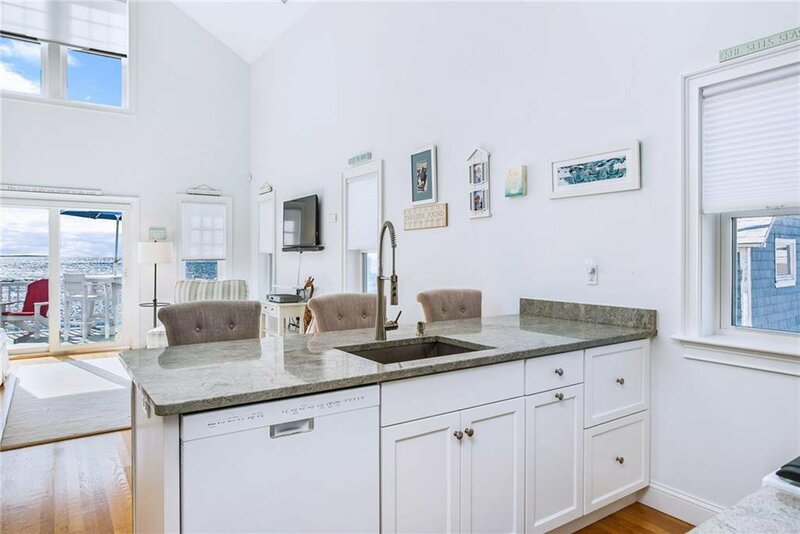 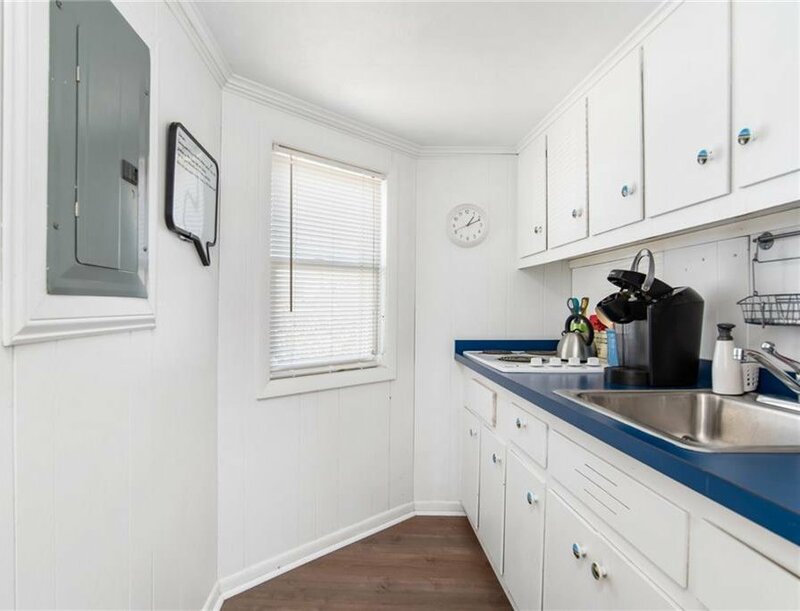 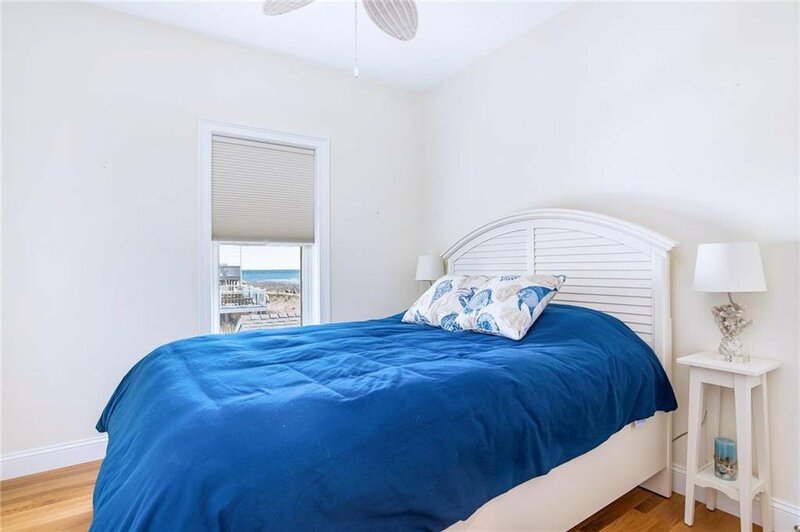 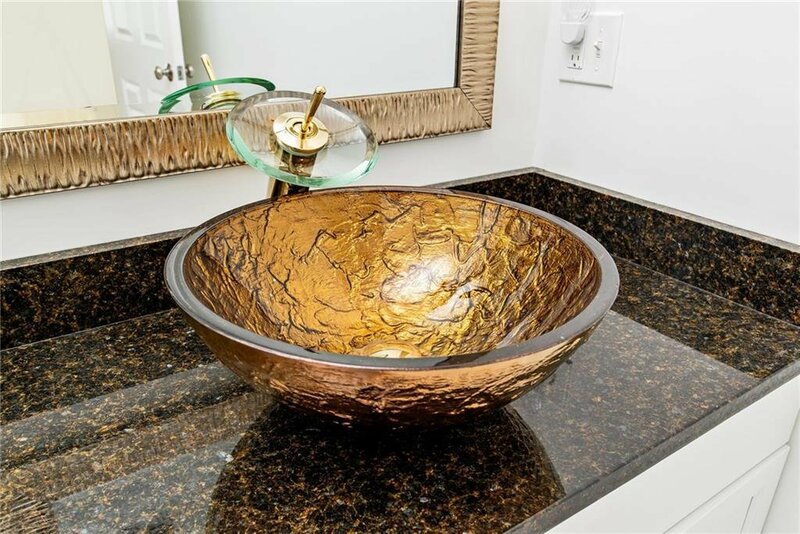 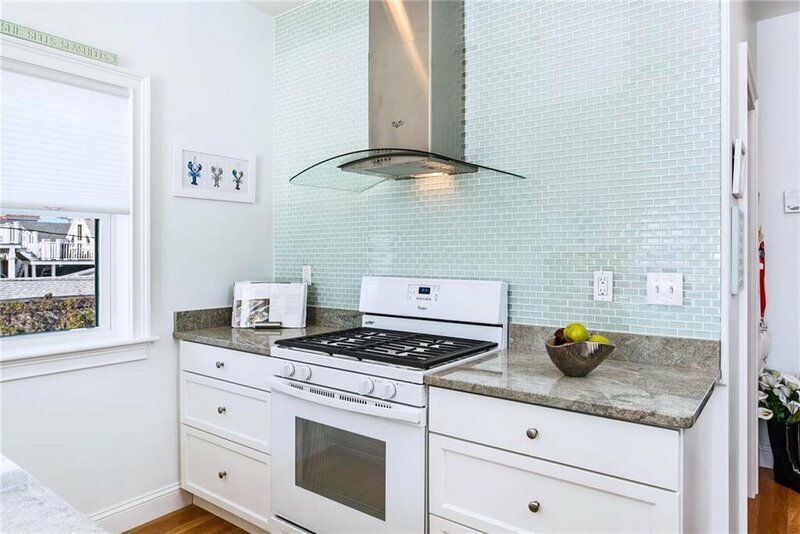 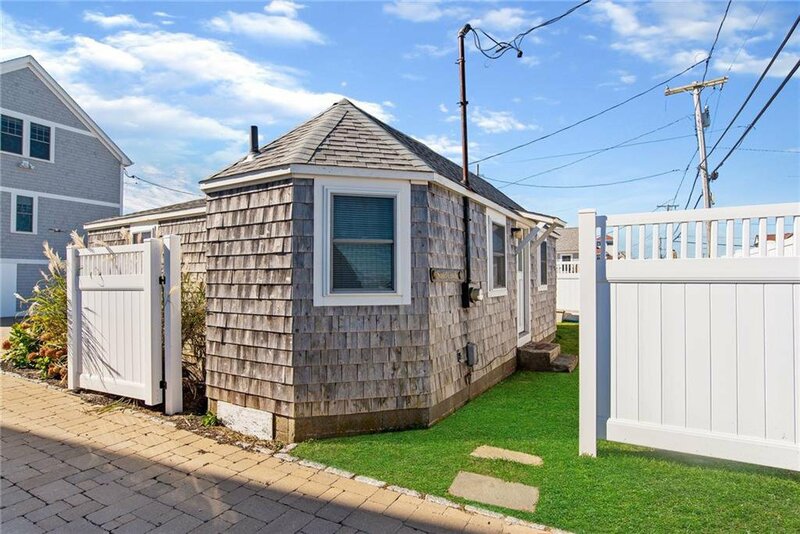 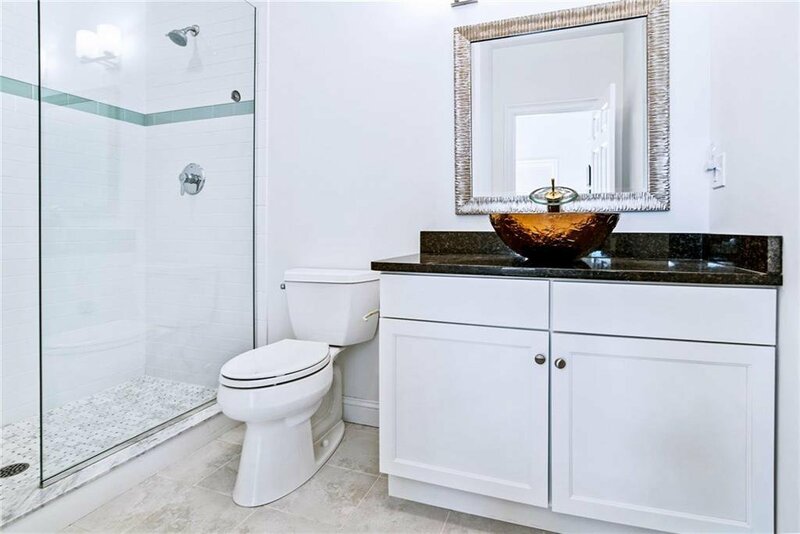 The two bedroom, one full bath with galley kitchen guest cottage alone generated over $30,000 in rental income in 2018. 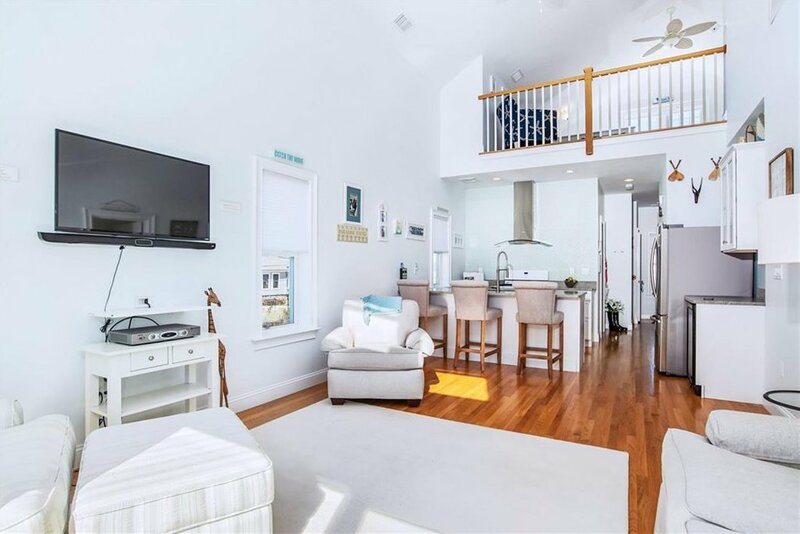 Significantly more income is possible with longer and/or more frequent rentals; 2018 income is the result of VRBO rentals from May through October. 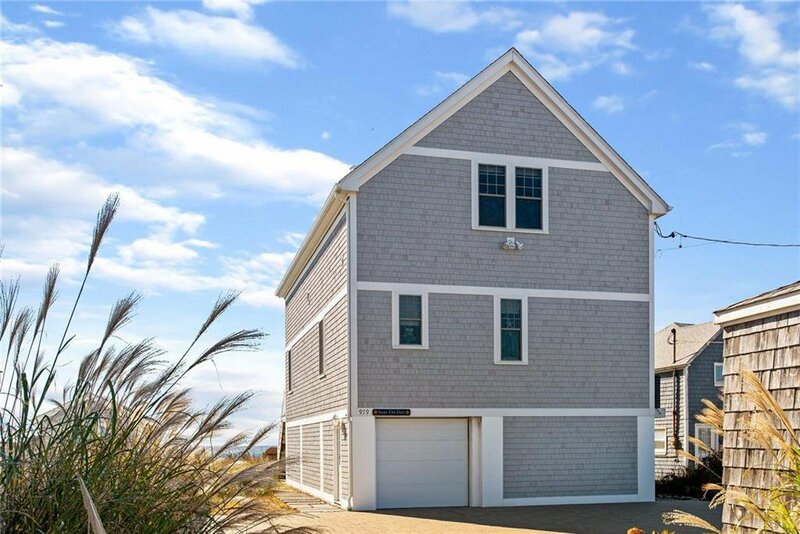 The main house, built in 2014, was designed maximizing light and views from every window. 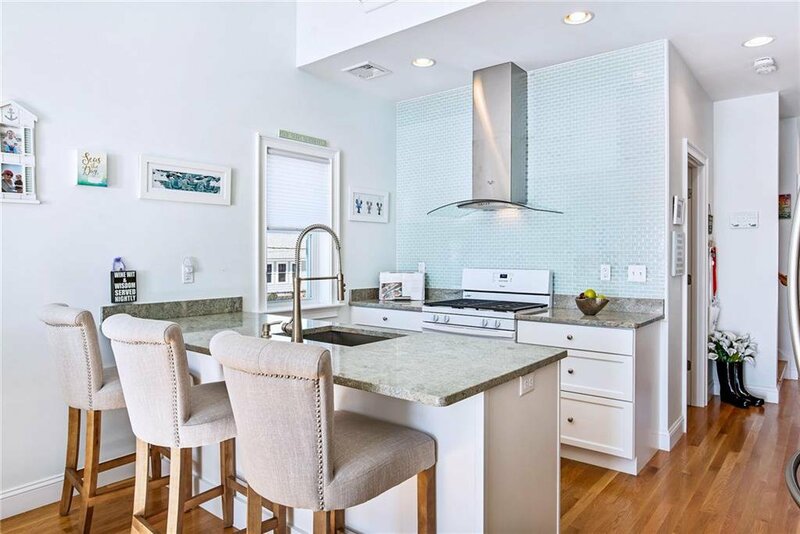 The kitchen offers granite counter tops, glass tile backsplash, large walk-in pantry, and Samsung wine refrigerator. 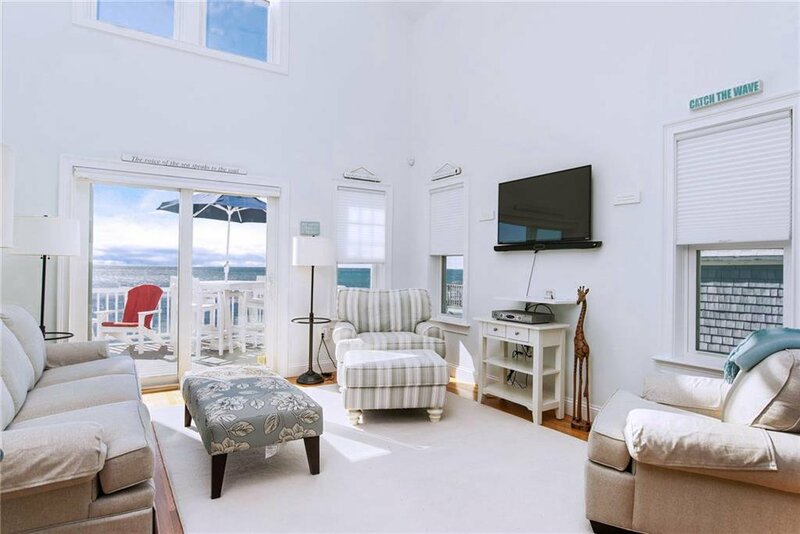 The main living space expands out onto a spacious sundeck with stairs to the beach below for seamless entertaining. 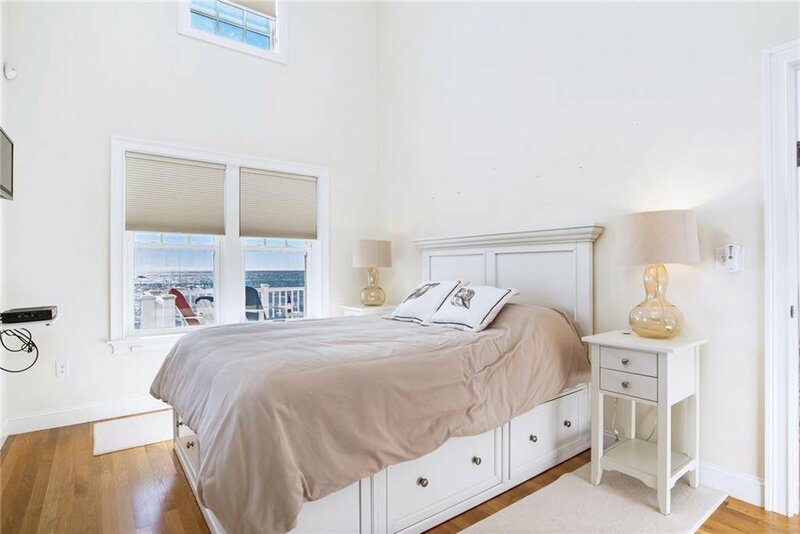 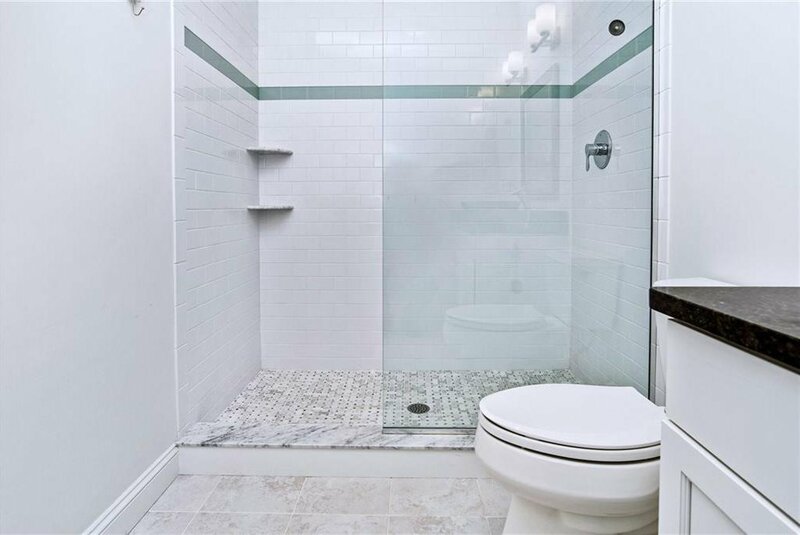 The master bedroom has an en-suite bathroom with tile shower, cathedral ceilings and, again, stunning views. 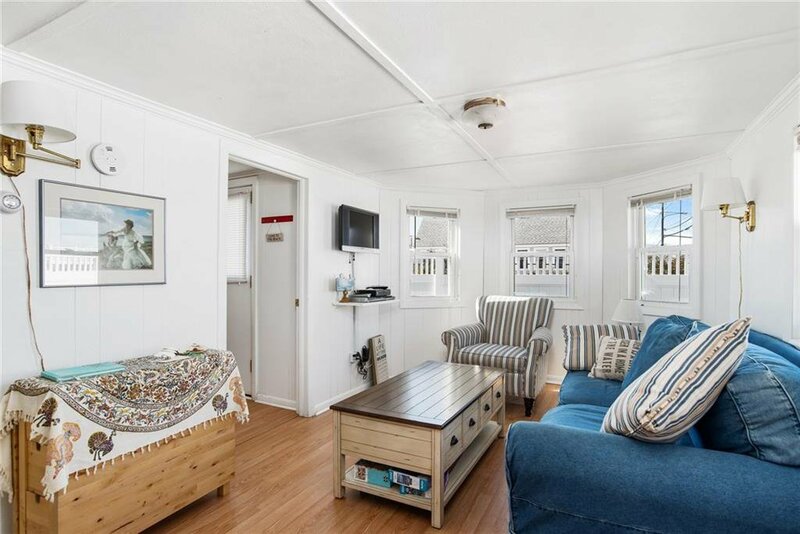 The main house features central air conditioning and forced hot air heating. 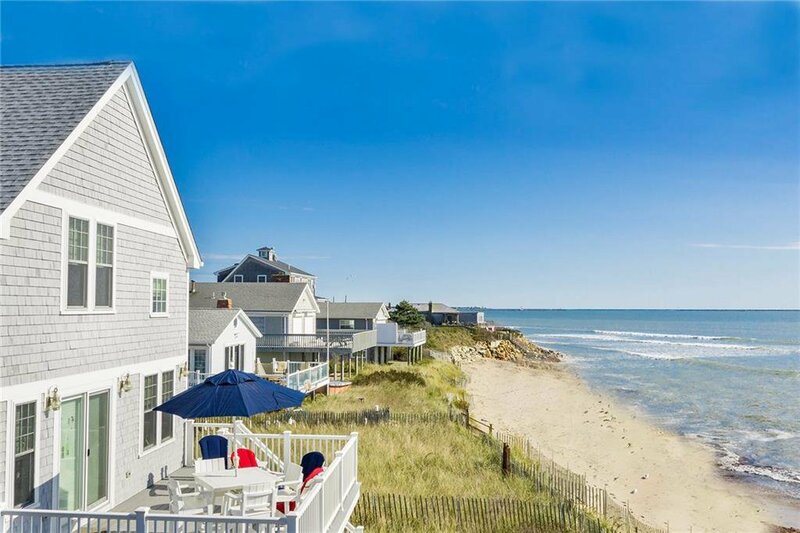 The waves breaking on the beach can be heard from every room. 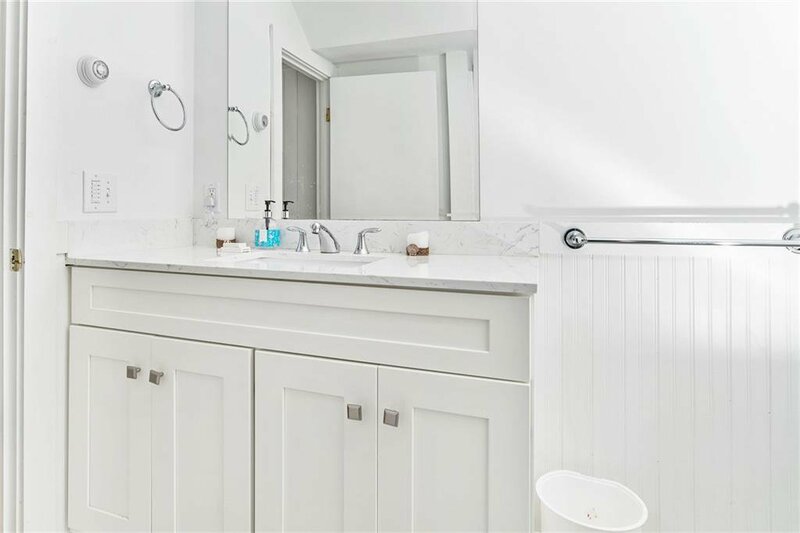 The second bedroom and full-tiled shower bathroom are bright with views of the salt ponds. 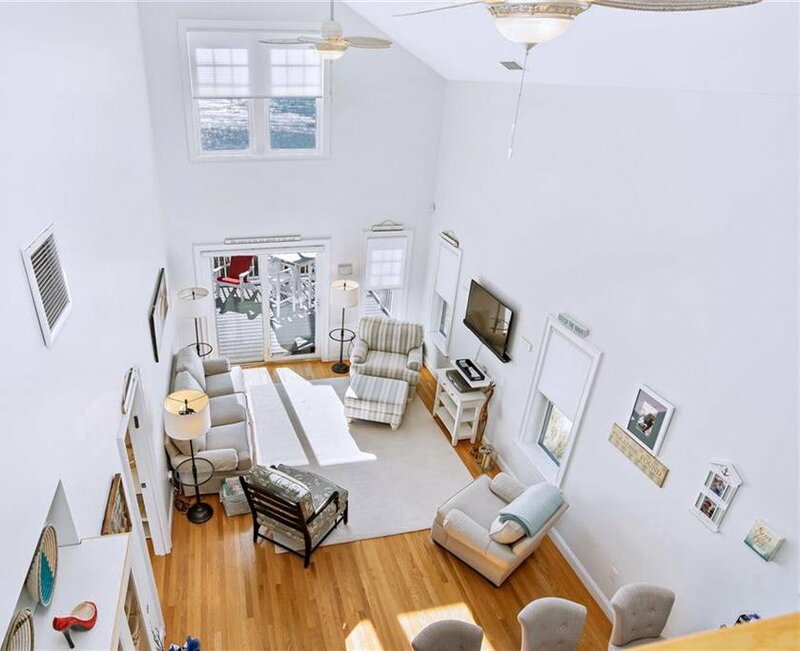 There is a versatile open loft area upstairs. 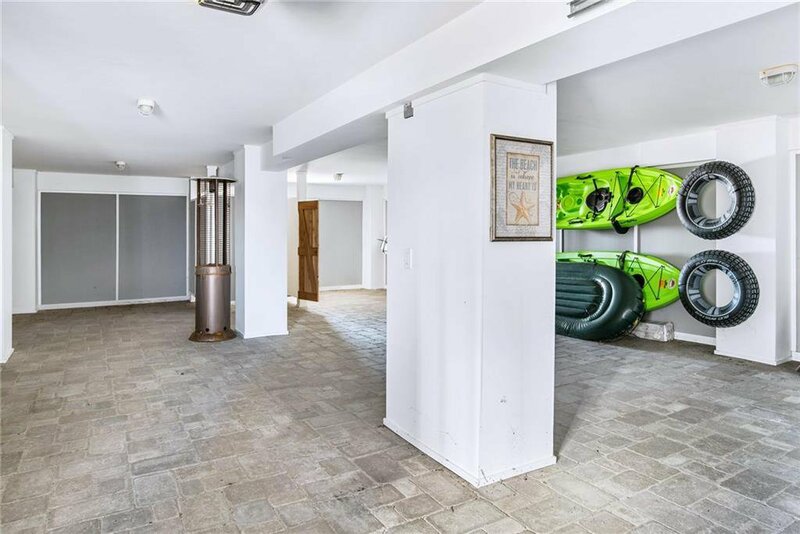 The lower level of the home contains an integral garage with paver stone floor, and an indoor/outdoor shower. 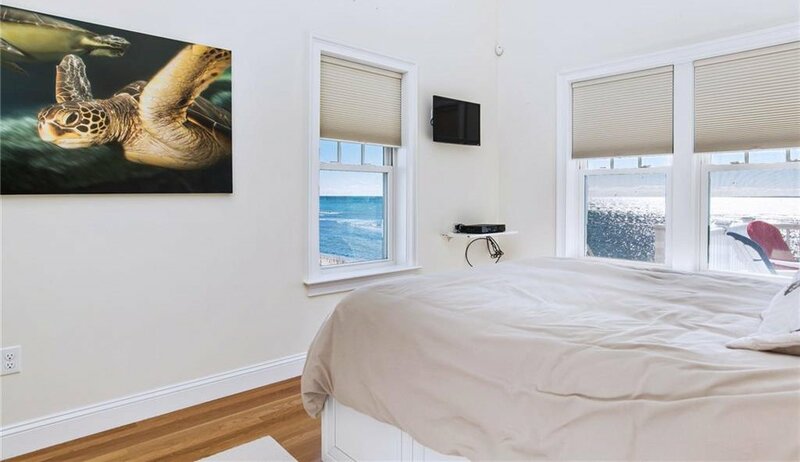 There is a state of the art alarm system with video monitoring. 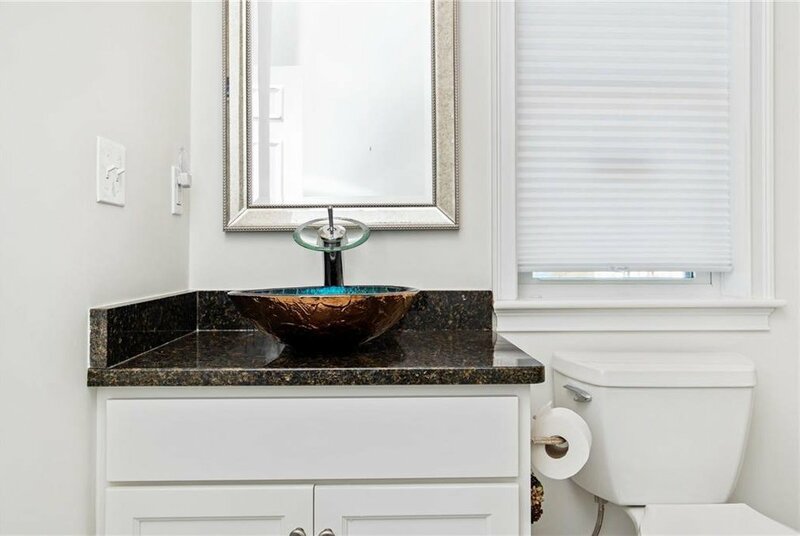 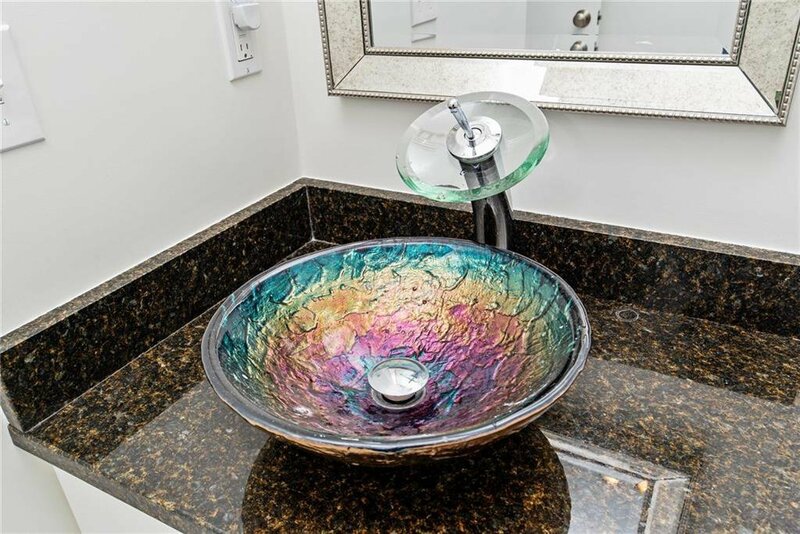 Fully updated 5-bedroom septic system.